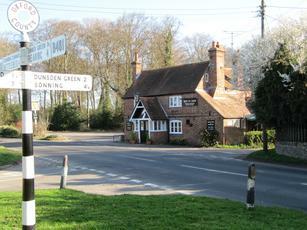 Stumbled on this lovely pub by accident when out looking for somewhere to have a birthday lunch! Was a great choice, friendly staff and great food with a complimentary birthday drink! :D will defo be visiting again, possibly next Saturday for their Halloween nite! We were out walking in the area a couple of weeks ago and fully expected the place to still be boarded up. Very pleased to find it open, serving well kept real ale (Loddon & West Berks), and advertizing an impending beer festival with a ska theme. What more could you want? Very happy, and staff lovely. Haven't eaten here yet so can't comment on the food. Hello! 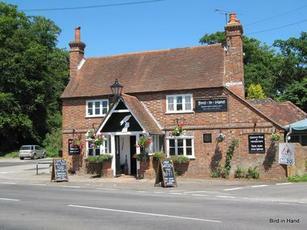 My name is Tara Lyons and I’m delighted to let you know that I’ve taken over at the Bird in Hand, Sonning Common. 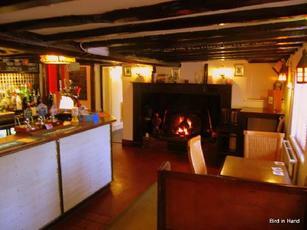 It’s such a beautiful pub in a picturesque village. 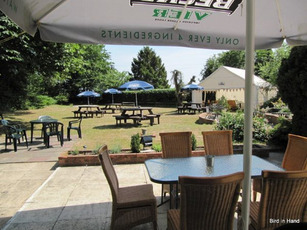 There’s a delightful garden with a water pond and alfresco dining which backs onto Bird Wood. It’s perfect for walkers. 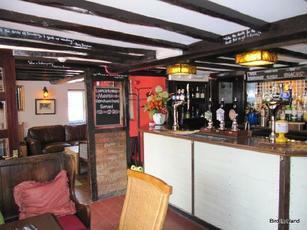 There are dog treats on the bar, real ales and a mouth watering menu. Please come and say hi! Closed with Enterprise boards up, to put off fresh licensees. PLEASE do not take any notice of previous three comments, they were all made by a bitter rival at another local pub which will remain nameless except its something to do with a Glass and a bottle?